Looking around the office some of the more common recyclable items include: plastic bottles, cans, tins, paper and cardboard. All these items have been affected by the China Recycling Ban so it’s a good idea to look into this and try and reduce these types of recyclables as much as you can. 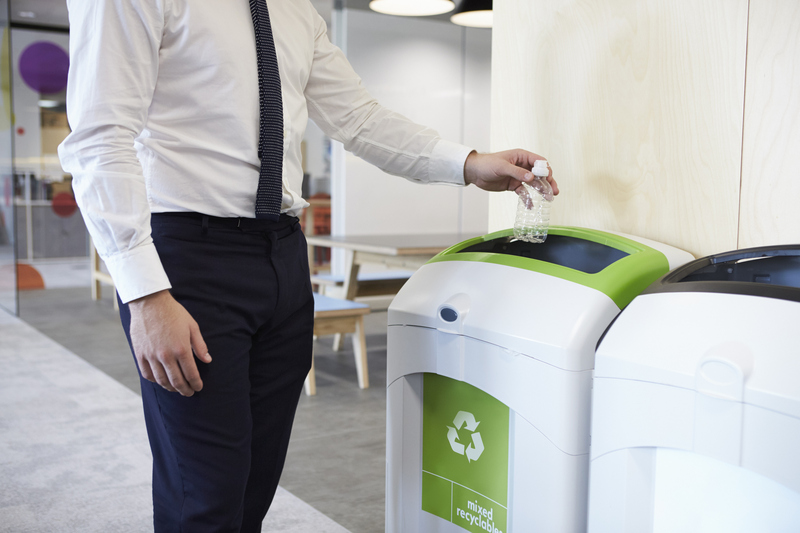 Here are some simple ways you can cut down on your office recyclable waste. . . 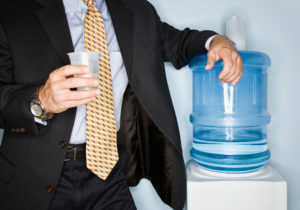 If you have a water cooler in your office, remove the unnecessary plastic disposable cups. Instead have a stack of reusable plastic cups available (with signage of clean and used). 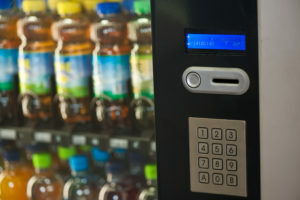 If you have vending machines set up for your staff to purchase beverages (usually cans or plastic bottles) and snacks first of all look into the overall feasibility of the vending machine – is it popular? Is it necessary to have? If you do think it’s worthwhile keeping it then take some time to consider the type of items that are in stock (and what is selling). At the very least replace any bottled water for sale with something else. Bottled water is one of the more unnecessary items for a number of reasons. 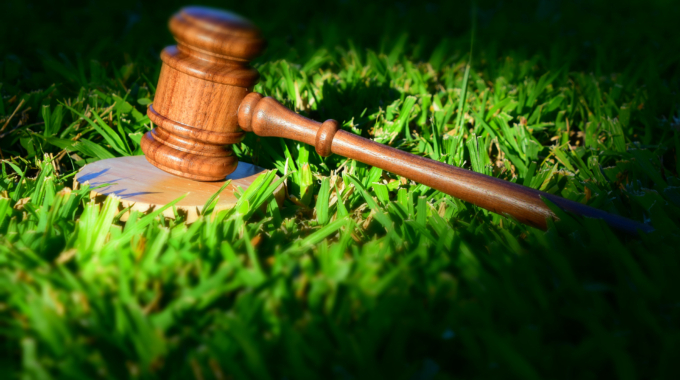 Do an audit of what you currently purchase versus what is used and thrown away so you can avoid buying too much and wasting it. 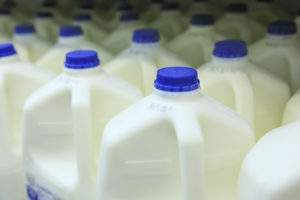 Buy your milk in the large bottles if possible to reduce packaging. 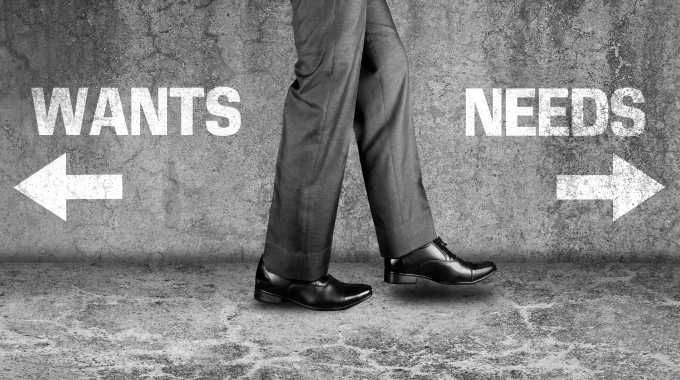 Encourage staff to avoid printing unnecessarily and to print double sided. 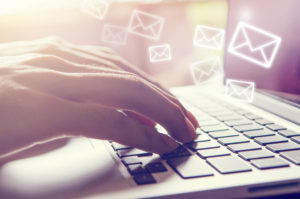 Add in a ‘think before you print’ message at the bottom of emails, something to the effect of ‘Please consider your environmental responsibility. Before printing this email message, ask yourself if you really need a hard copy’. When you get deliveries in save the boxes so you can use these for shipments out or for storage purposes. 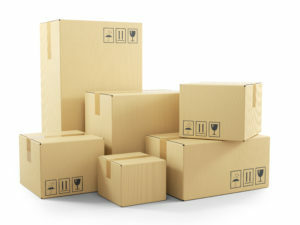 Ask staff if anyone needs boxes for moving. Email staff and ask if anyone has a use for empty recyclables – schools, day cares or clubs might like items for craft purposes. If you are hosting a client event or staff function use reusable plates, bowls and cups over disposable items. 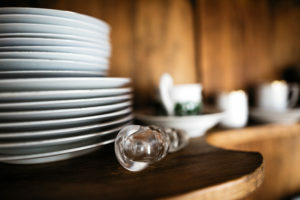 While it might be more convenient to throw things in the bin after the event, loading up the dishwasher doesn’t take too much effort and in the long run the reusable items will be more economical (as well as better for the environment). 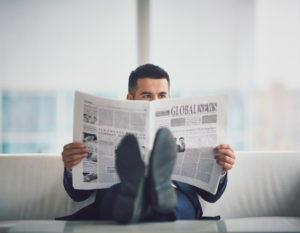 Newspapers are nice to have for staff to read at lunchtimes or for visitors in the waiting area, but perhaps assess the validity. Are they being read? Could you cut back a little? Once they have been finished with, perhaps a staff member with a fireplace would like to take them home to get their fire started? If you are currently disposing of your food waste to landfill then you might like to look into a food waste recycling programme. Food waste is collected and processed into a high grade compost. Educate cleaners thoroughly on waste and recycling practices. This should help ensure that the items you do have to recycle are done so correctly without contamination. 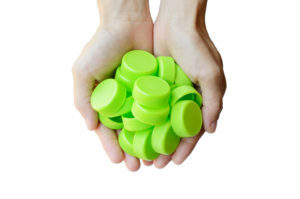 Click here for tips on how you can reduce your recyclables at home. 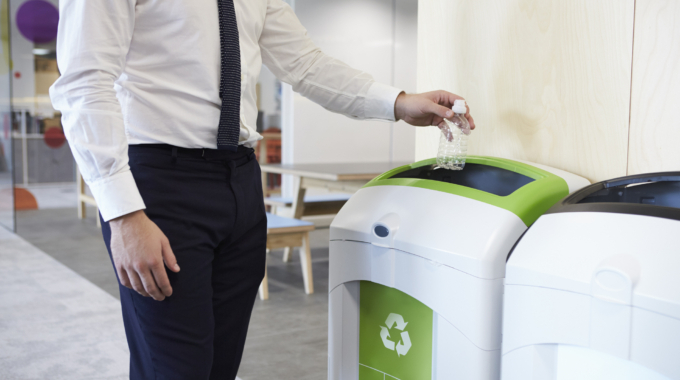 If you would like some further advice on how you could reduce your recyclables in the workplace please speak to your current representative or contact us.